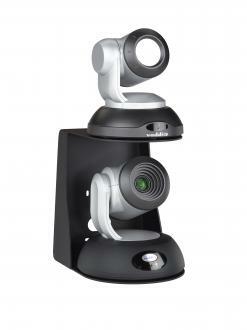 Designed to provided a smooth and accurate panning and tilting motion that follows a presenter around the room. 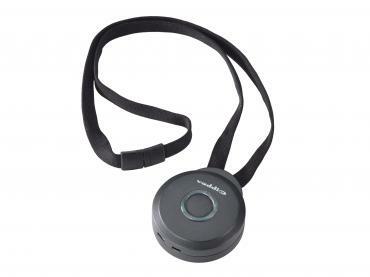 RoboTRAK is an IR lanyard-based camera tracking system. It provides a smooth, accurate panning and tilting motion that follows the instructor as they walk around the presentation area of a classroom, eliminating the need for a camera operator. IR tracking lanyard for the RoboTRAK system.